Apple Music has reportedly amassed 56 million paid + trial accounts, adding six million customers in the past six months since zooming past 50 million subscribers back in May 2018. The new data point was revealed not by Apple itself, but The Financial Times which on Friday published new details on Apple’s negotiations with US radio group iHeartMedia. 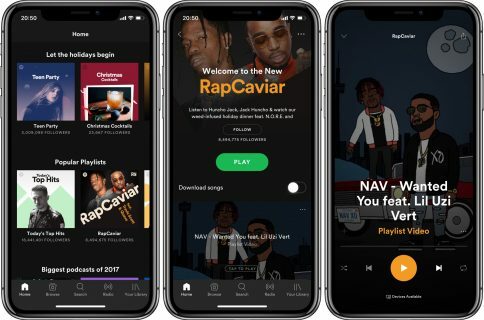 Music executives say that after a late entrance to music streaming in 2015, the tech group has been gaining confidence and ratcheting up its efforts to grow Apple Music. The number of subscribers has grown to 56 million, up from 50 million in May, and Apple recently overtook Spotify to become the top music streaming service in the US, the world’s biggest music market by revenues. 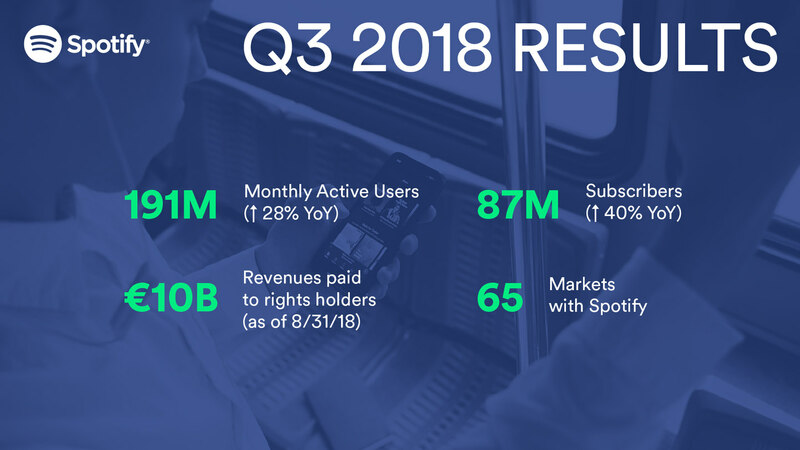 By comparison, Spotify a month ago reported having 87 million paid users worldwide. There’s no doubt that Apple’s Swedish rival has held its lead in the streaming biz—Spotify’s increased by 12 million subscribers in the same timeframe, twice as many as Apple Music. Any deal could help Apple close the gap with Spotify, which remains the global leader in music streaming, and industry executives say has been better at attracting customers. 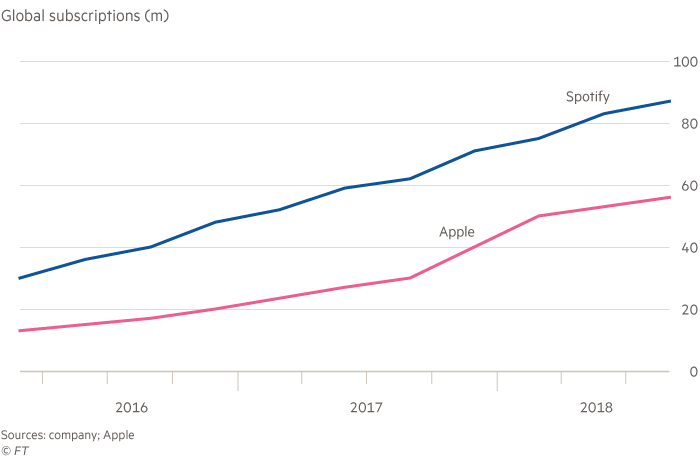 Despite Apple Music adding 6 million customers in the past six months, Spotify is still growing at a faster pace globally, increasing by 12 million subscribers to 87 million in the same timeframe. Label executives also say that Spotify’s audience tends to be younger and uses the service more frequently than Apple Music’s more mature demographic. It is important to note that Spotify has been in business for a decade now. Contrast that with Apple Music, which debuted in 100+ countries about three and a half years ago. Unlike Spotify, Apple can also subsidize its service through its highly profitable devices. The article goes on to explain how Tim Cook and his lieutenants hope that the iPhone maker’s industry ties will help it eventually catch up with Spotify globally, not just in the US. Both Spotify and Apple Music offer unlimited on demand access to a library of millions of tracks for $10 per month in the United States, or $15 per month for a family of six. But unlike Spotify, which has apps for a number of platforms, Apple’s service is tightly integrated to its other services and devices, like Siri and the HomePod speaker. Both Spotify and Apple offer APIs that apps like Algoriddim’s dj Pro, shown above, can use to integrate their music services. Surprisingly, Apple’s partnered with Amazon to offer Apple Music integration to Alexa customers in time for the holidays. 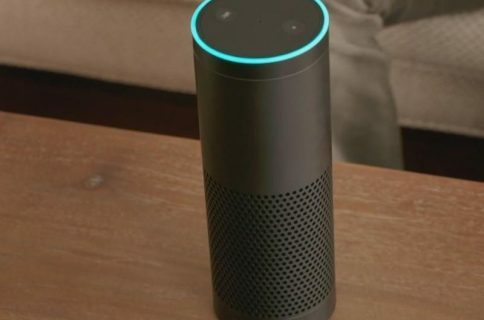 Beginning the week of December 17, owners of Echo devices will be permitted to ask Alexa to play any tune, artist or album from Apple Music (“Alexa, play Bebe Rexha on Apple Music”), as well as play curated playlists and stream genre-based radio stations. 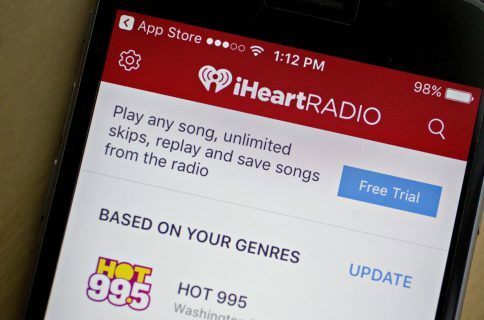 Lastly, the Financial Times has asserted that the rumored iHeartMedia deal could potentially result in getting the Beats 1 station on terrestrial radio. 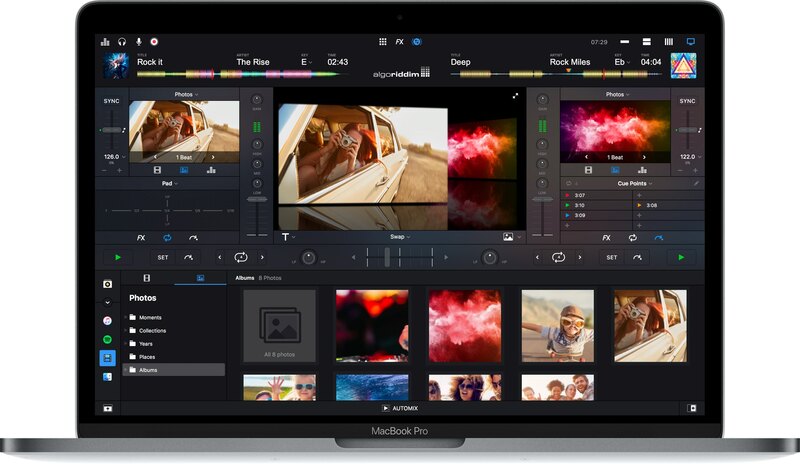 Apple is also said to be considering either an ownership stake in iHearMedia or a marketing/promotional partnership.